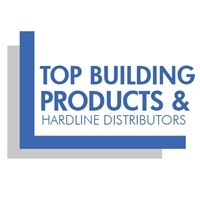 The Top Building Products & Hardline Distributors offers information on hardline distributors including lumber and building materials distributors across the U.S. and Canada. This database includes major buying groups, co-ops and marketing groups. 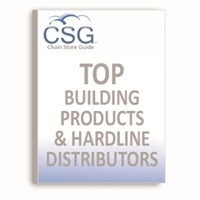 All companies included carry building products such as hardware, lumber, plumbing supplies, cooling & heating supplies, electrical goods, paints and lawn & garden supplies. *Counts are approximate and are subject to change.